Slack has become the go-to collaboration platform of choice for so many companies, and people are also using it to track events. 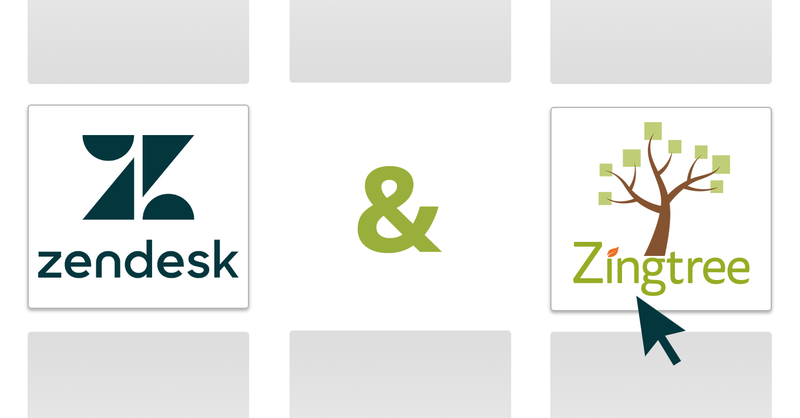 We have also recently adopted Slack and wanted a way to send messages to Slack channels whenever something occurred in one of our own Zingtrees. 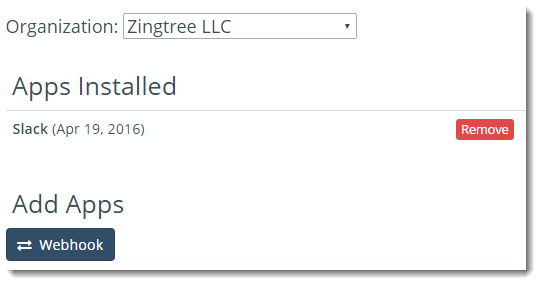 So, as part of our mission to make Zingtree interoperable with as many popular platforms as possible, we’ve added this capability to our most recent release. When an end-user visits a node in one of your decision trees, you can have that node trigger a custom Slack notification. Once you set up Slack for your organization, any node in any tree can send a message to Slack. Click Slack under Add Apps. 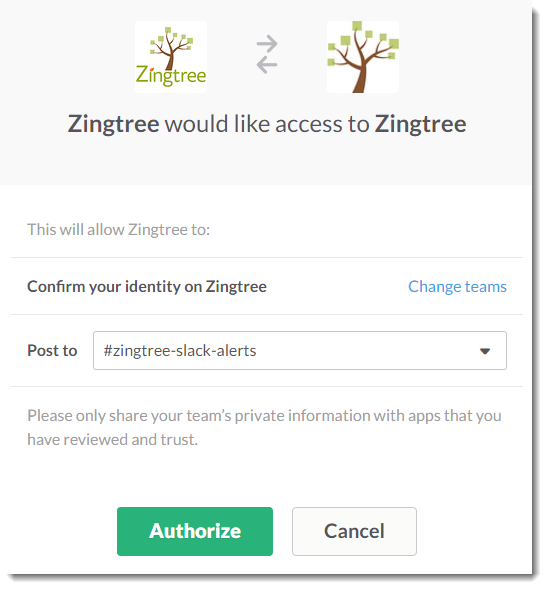 Slack will ask you to authorize Zingtree access. Select the Slack channel you want to receive notifications (“post to”), then click Authorize. 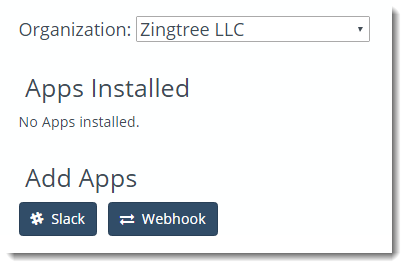 You will be returned to Zingtree, and Slack will appear in your list of apps. 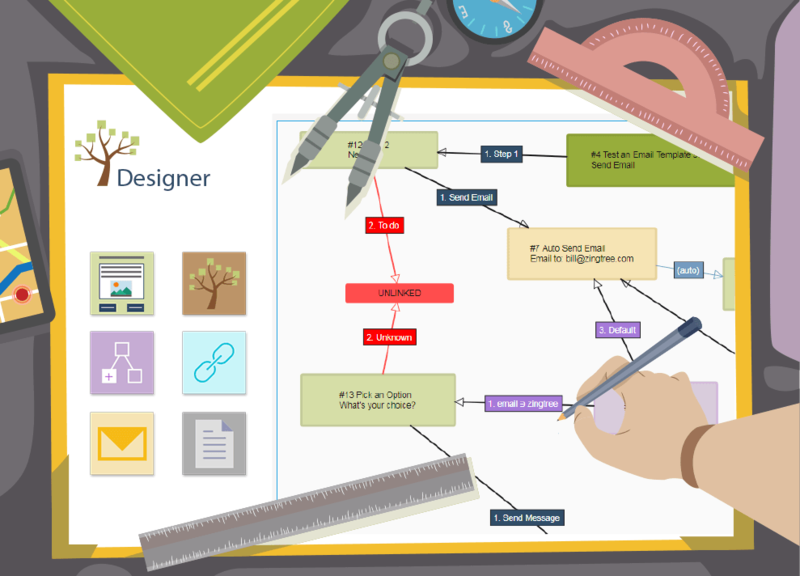 Pick a tree, and go to the Overview tool. Pick a node, and click the Edit button. Locate the Send Message To option, and select Slack. Enter a message that will be sent to your Slack channel. You can also include any form variables (i.e. #name#). Any questions about this, or any of our other integrations? Please contact us anytime.